Entelechy's Performance Checklist helps supervisors and managers analyze — and improve — the performance of their employees by focusing on eight key elements required for employee success. 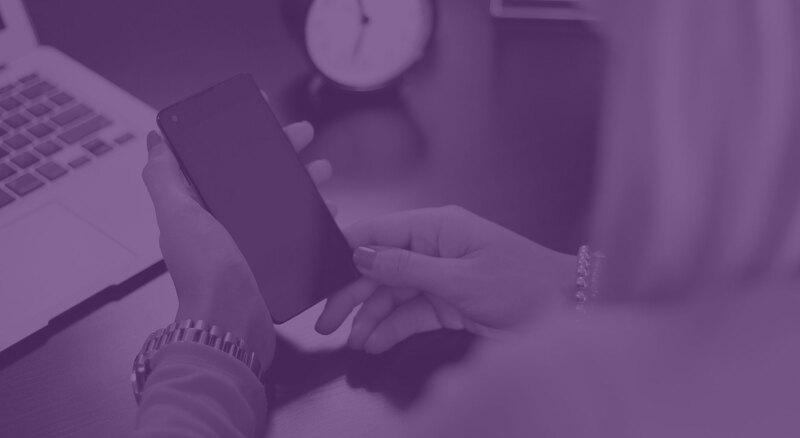 Email yourself the suggested interventions as takeaways so you can act on them, improving your team member's performance and unleashing YOUR leadership potential. 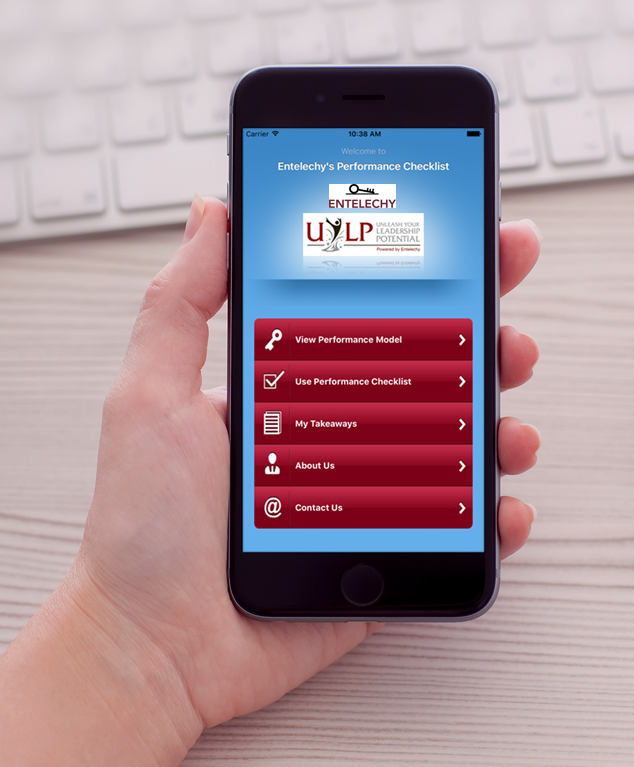 This app is one of many tools available in our leadership program — Entelechy's Unleash Your Leadership Potential.